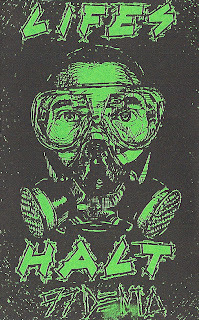 Life's Halt was one of the many great bands to come out of Los Angels and the '97 demo (10 songs, 12 minutes) was the sign of things to come for the next 4 years. This was fast thrash without the crossover metal. The demo was a little slower pace than their first release on Youngblood Records. They along with W.H.N.? would start the whole bandanna thrash style all over again. Life's Halt reminds me of D.R.I., Suicidal Tendencies,JFA, Circle Jerks, and Black Flag (Yes,all those bands! ),Get into it! 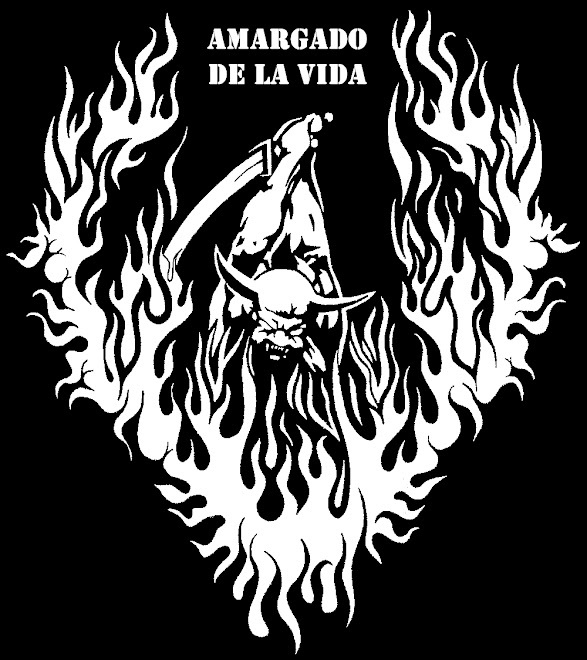 Viva Life's Halt!! Viva The PCH! !